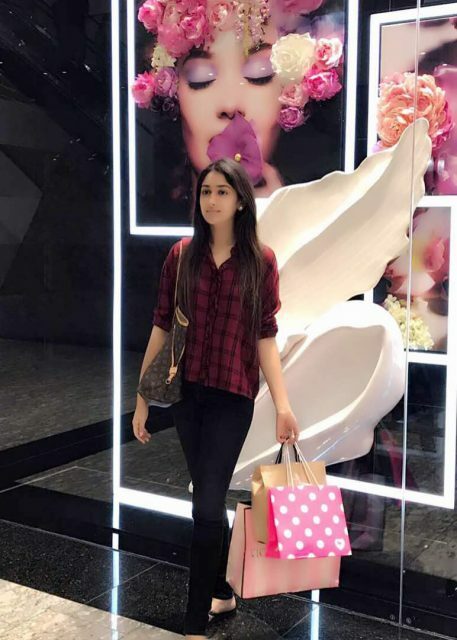 The Shivaay actress was in Dubai recently and went on a shopping spree. Actress Sayyeshaa is making her debut in Tamil with Jayam Ravi’s Vanamagan. The actress made her debut in films with Akkineni Akhil’s debut film Akhil, which did not fare as expected by the makers. Sayyeshaa next appeared in Bollywood biggie Shivaay, which was directed and produced by Ajay Devgn besides acting as the lead. Shivaay gave the right start for Sayyeshaa’s career in Bollywood and she is now one of the top contenders for upcoming big films in Bollywood. 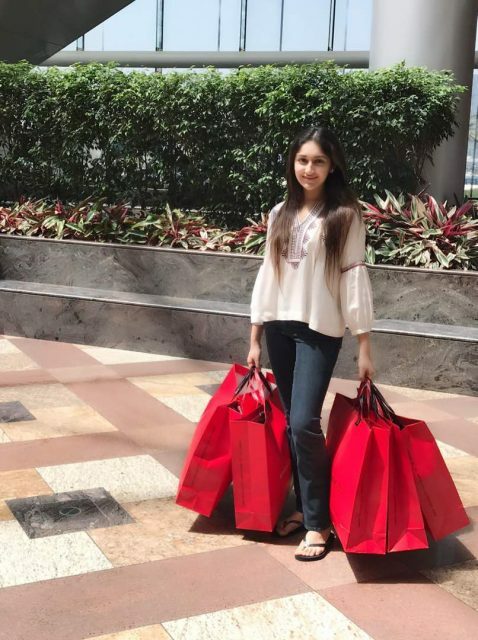 Sayyesha is currently in Dubai on a holiday and is on a shopping spree. 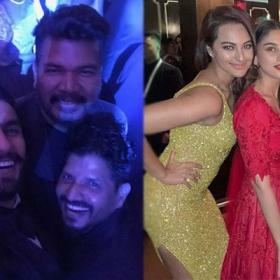 The actress posted few photos on her social networking page from her holiday trip to Dubai. 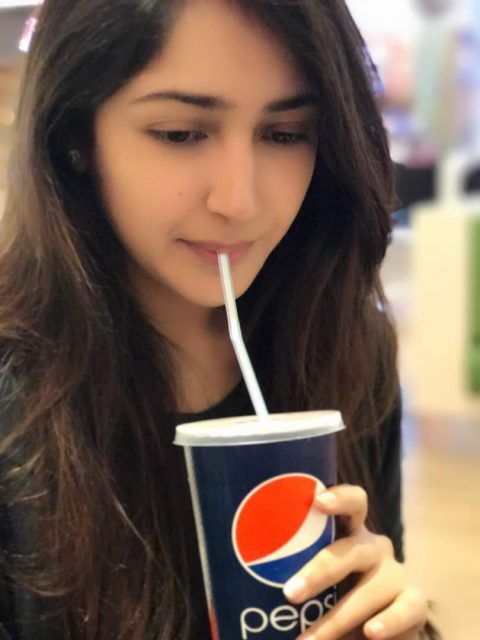 One can only be tempted to take a trip to Dubai after looking at the photos of Sayyeshaa. Sayyeshaa is one of the stylish actresses in Indian cinema who keeps up to the trend and has a high fashion quotient. Sayyeshaa recently signed another Tamil film which is in the pre-production stage. The film is titled Karuppu Raja Vellai Raja which has Vishal and Karthi in the lead roles. Karuppu Raja Vellai Raja will be produced and directed by dancing icon Prabhudheva and the music of the film be rendered by Harris Jayaraj. Interestingly, Karuppu Raja Vellai Raja will be Harris Jayaraj’s 50th film in his career. Sayyeshaa is also in discussions with few Bollywood filmmakers regarding her next projects in Hindi. Sayyeshaa is the grandniece of yesteryear Bollywood top actress Saira Banu. 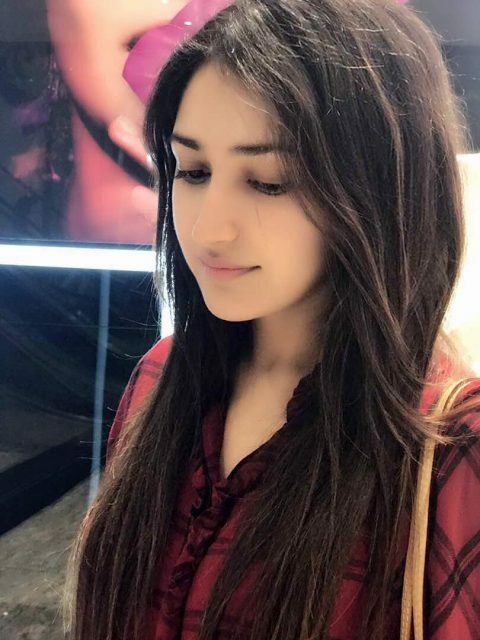 Rumours were doing rounds that Sayyeshaa bagged top movies early in her career because of her family. 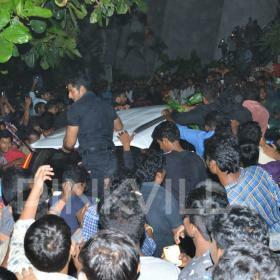 But the actress lashed at all these reports strongly and said she worked hard for these roles.